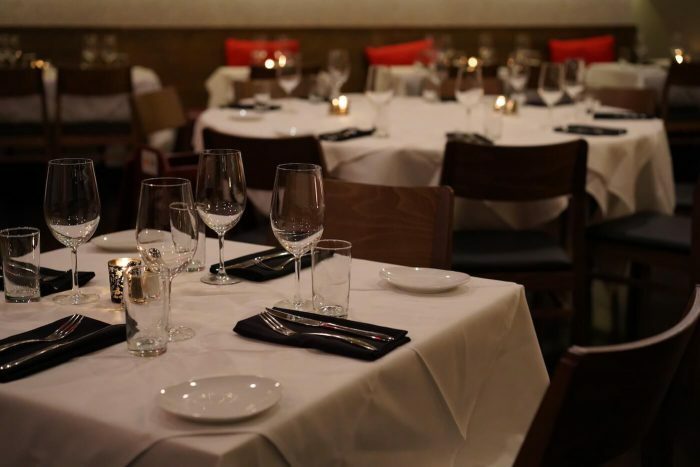 The main dining area experience is about enjoying conversations with company over food and a well-paired drink. 166 liquors, 138 wine varieties, 10 taps, and a team of Northern Virginia’s seasoned bartenders make the Bar the place to enjoy our Happy Hour specialities like sizzling Burnt Ends with an experimental Cab. 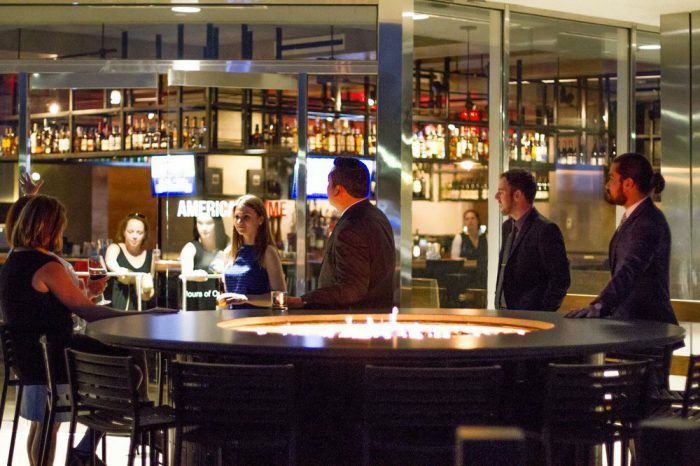 A 15 feet fire pit greets you as a place to find respite of outdoor seating amidst the chaos of Tysons Corner. Sunglasses and cigars highly recommended.